Get the latest SDK and tools designed for developers creating professional graphics, advanced rendering, video processing, material design, and 3D printing. We are excited to share a comprehensive update of our innovative and industry leading SDKs and tools for the DesignWorks SIGGRAPH 2017 release. Register to get access to the latest software releases and tools and receive notifications and invites to join special developer events, early access programs and educational webinars. The program is free-to-join and open to all developers. 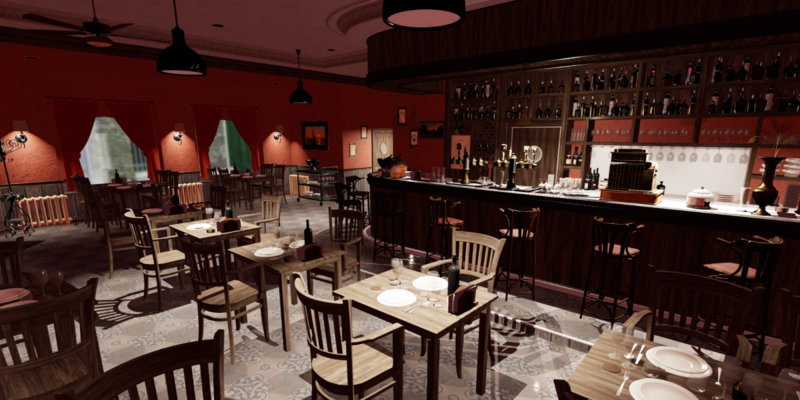 New AI-optimized ray tracing speeds the removal of noise (known as denoising) in photorealistic images. 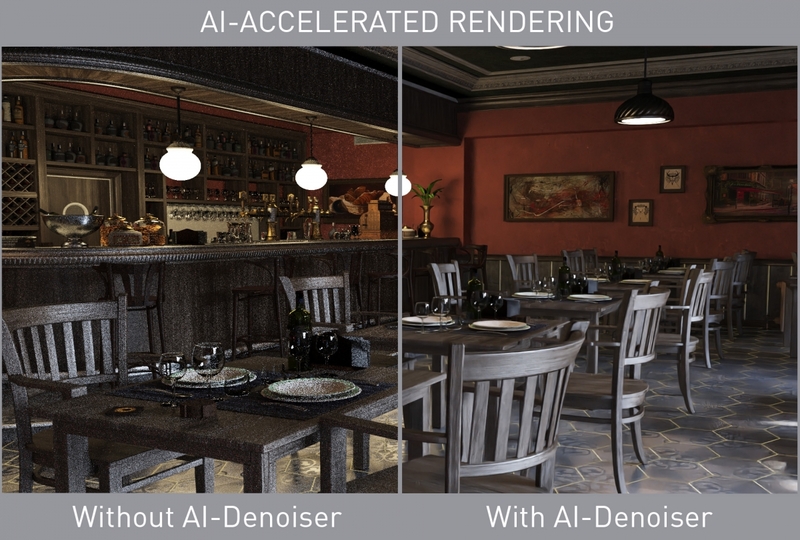 NVIDIA rendering partners can add AI-accelerated denoising to their renderers using the OptiX SDK. MDL materials represent all the physical parameters needed to accurately reproduce a material in CGI. Accuracy is important in design applications as the renders can drive design decisions. Many of these parameters do not directly translate to real-time engines but the distiller allows customers to keep the original high fidelity material definition as reference while adapting or distilling the look with as much fidelity as possible to the real-time engine. 360-degree video processing is complex and computationally intensive. 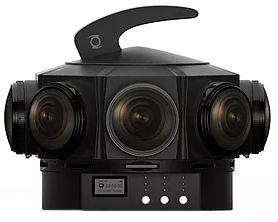 By leveraging the GPU, VRWorks 360 Video SDK provides a high-performance, high-quality and low-latency GPU-accelerated implementation that can be integrated into 360 video workflows. Real-time stereo stitching is particularly challenging. The basic process generally involves ingesting, decoding and calibrating multiple high-resolution streams, stereo stitching, and encoding. The entire pipeline has to be executed in real time while maintaining the highest level of image quality. To accomplish that, NVIDIA has developed a new set of motion based algorithms for superior-quality stereo stitching, optimized for real time. Using consecutive frames, the algorithms estimate the motion of objects in a video stream, noting how they match and move across a seam while accounting for stereo disparity. ORCA is a library of professionally-created 3D assets donated to the research community. ORCA enables researchers to develop, test and discover new ideas using challenging, high-quality assets.